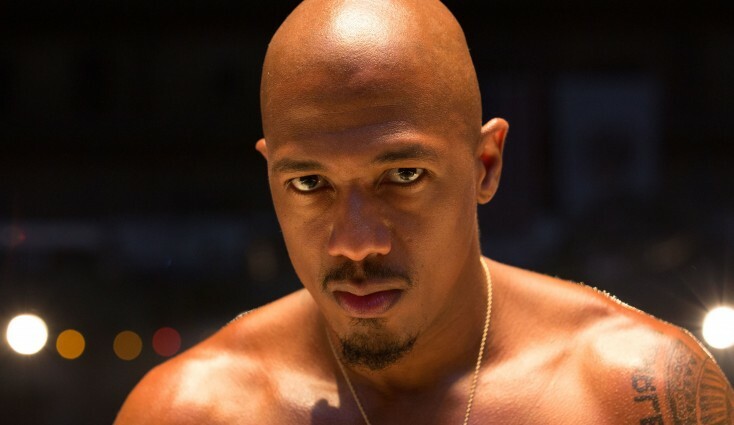 Nick Cannon stars in CHI-RAQ. ©Roadside Attractions. CR: Parrish Lewis. 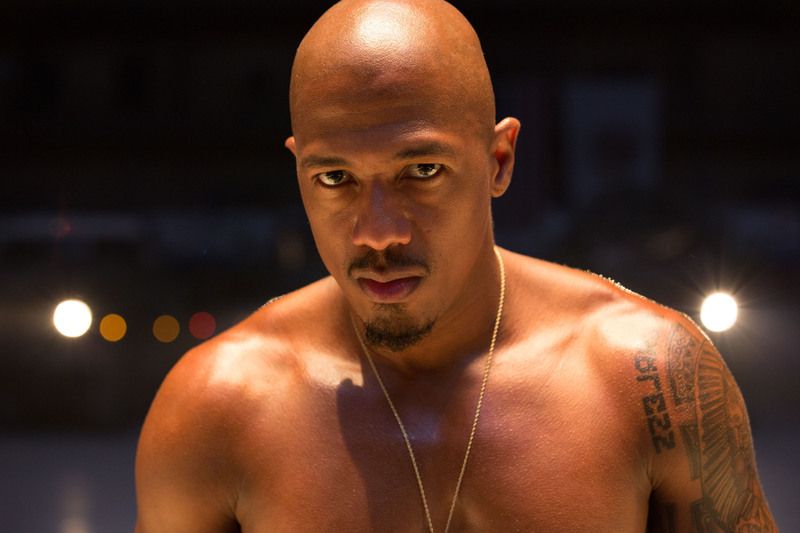 Nick Cannon stars in the Spke Lee film CHI-RAQ. ©Roadside Attractions. CR: Parrish Lewis.